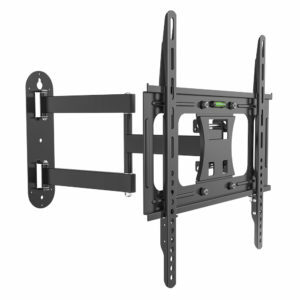 1Life spt:23”/55” TV Flex is a television mounting wall system support with articulated arm and 2D adjustment. 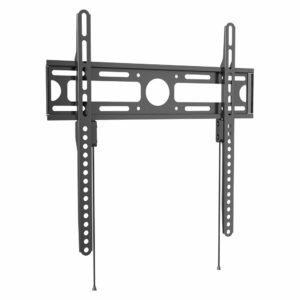 1Life spt:23”/55” TV is a television mounting wall system support . 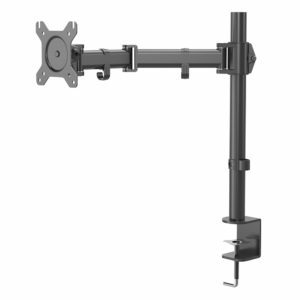 1Life spt:13"/27" is a monitor mounting desk system support with articulated arm and 3D adjustment. 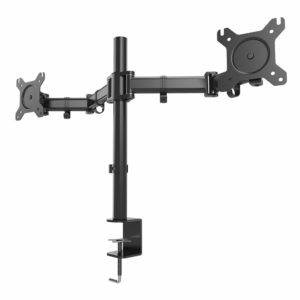 1Life spt:13"/27" dual monitor is a mounting desk system support with articulated arms and 3D adjustment. 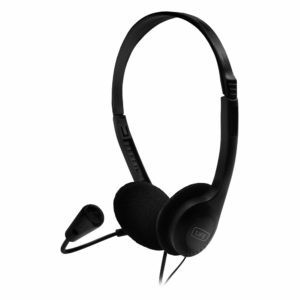 1Life hs:sound one is a stereo headset with flexible microphone. 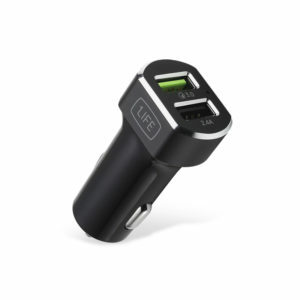 1Life pa:dual USB auto is a USB car power adapter with 2 USB charging ports, including Quick Charge™ compatibility. 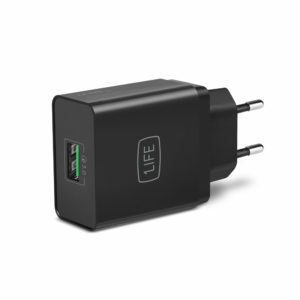 1Life pa:USB is a Quick Charge™ compatible multi device wall charger with one USB port. 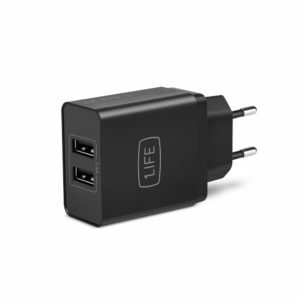 1Life pa:dual USB is a basic multi device wall charger with 2 USB ports. 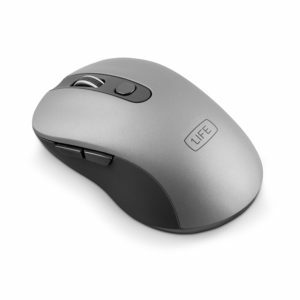 1Life mw:blaze is a wireless optical mouse with 1600 DPI sensor and 6 buttons that include a sensitivity switch. 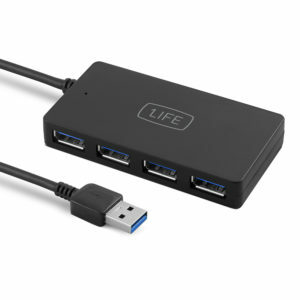 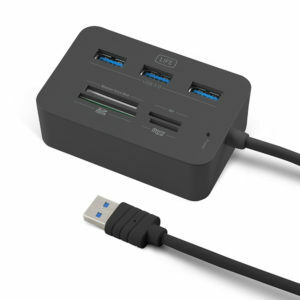 1Life USB:hub 4 is a USB 3.0 hub with 4 USB ports. 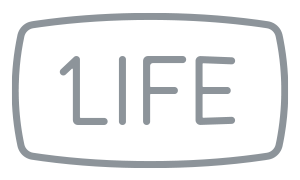 1Life hd:caddy 12.7 mm is an adapter for HDD / SSD storage units installation into laptop's optical drive bays. 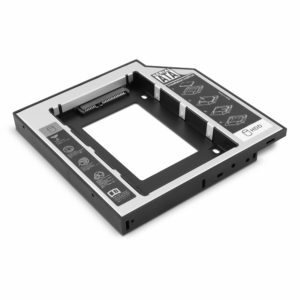 Convert you laptop's CD or DVD player into an additional storage unit.